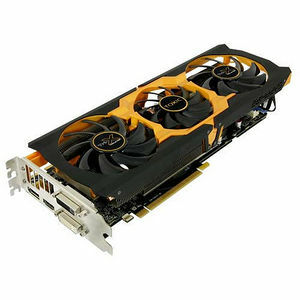 Aimed at the slightly more budget conscious gamer, the R9 270X series is the perfect match for gameplay at 1080p with maximum settings, yet has models starting from as low as $199. Extreme factory overclocks again make this the fastest product available in this family. This model allows the gamer with a more limited budget to take advantage of the high quality and enhanced performance of the flagship TOXIC series.